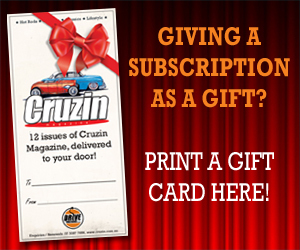 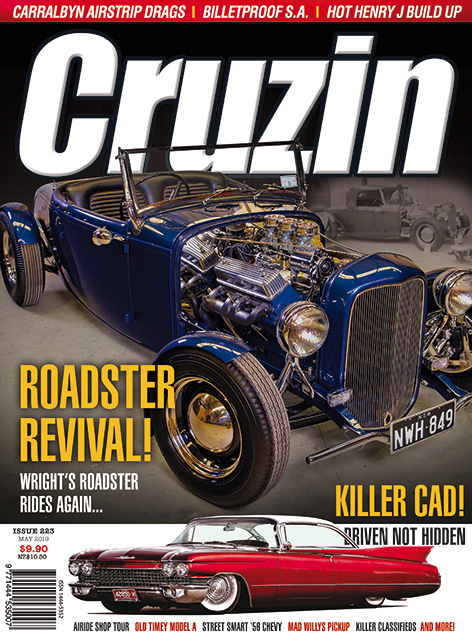 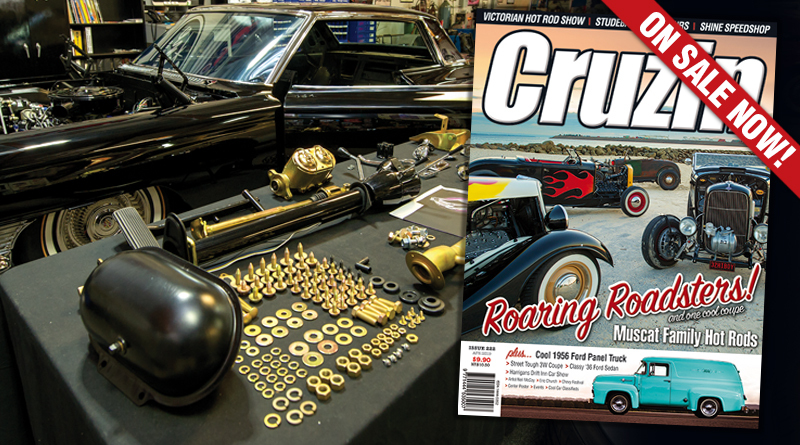 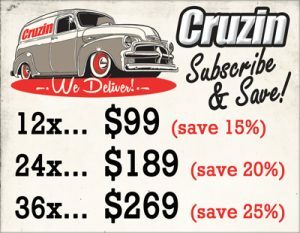 Cruzin Magazine issue 222 is out now! 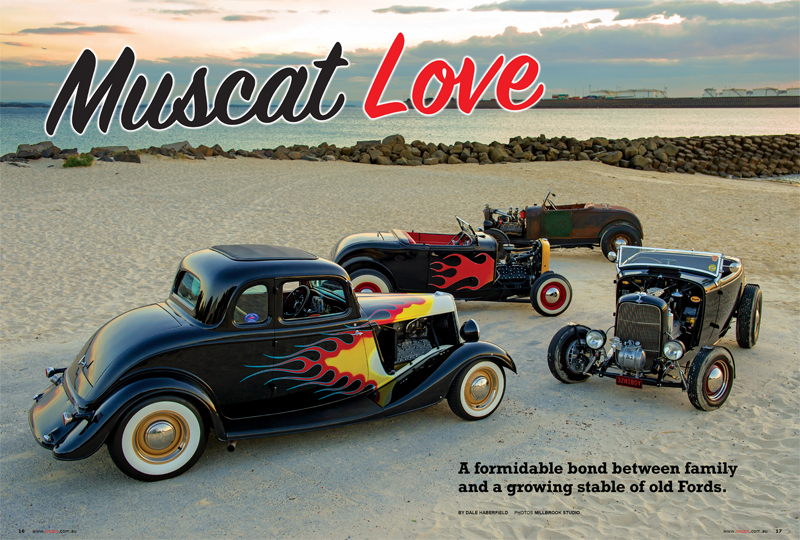 Old school rodders that appreciate family bonding will enjoy our cover story this month on the Muscat family in Sydney and their old timey rides. 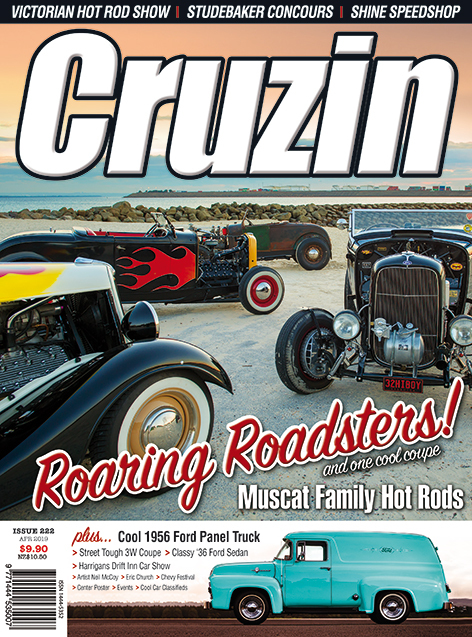 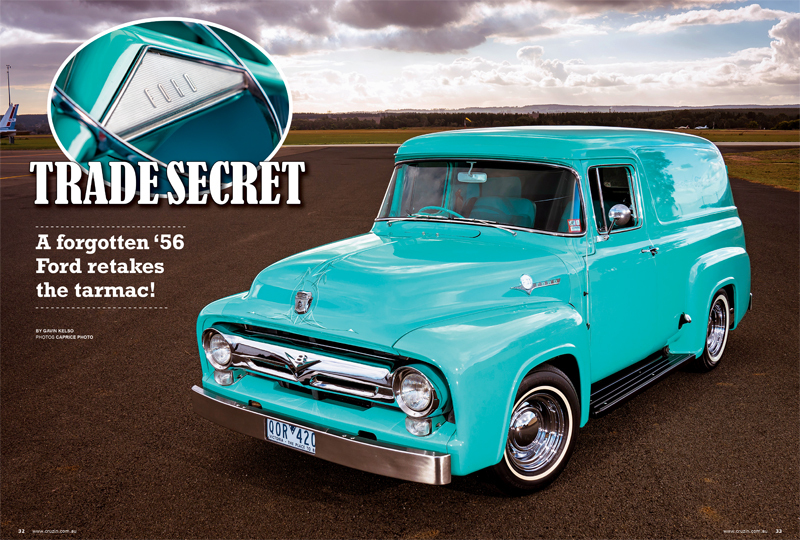 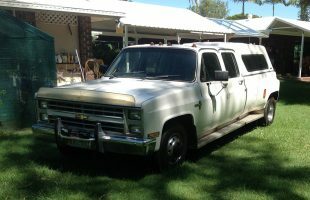 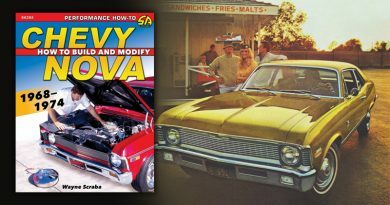 The cover also features John Leggo’s 1956 Ford Panel Truck, a neat working man;s rig which he’s taken to the next level. 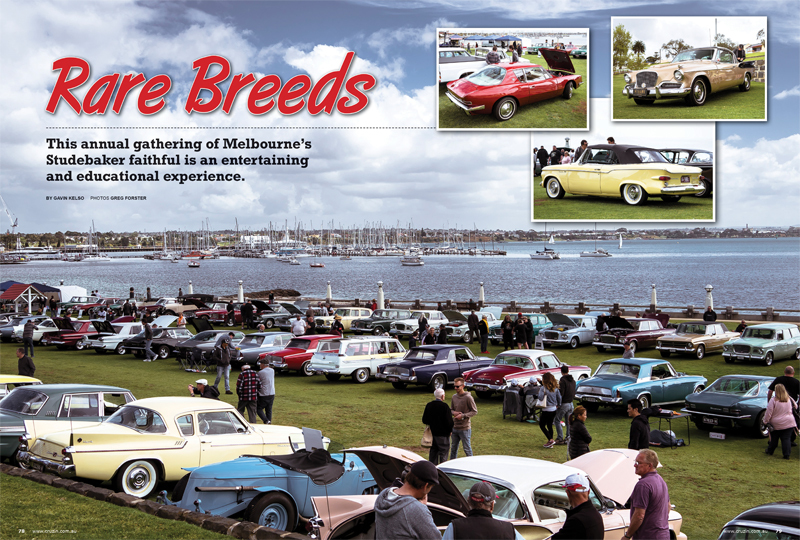 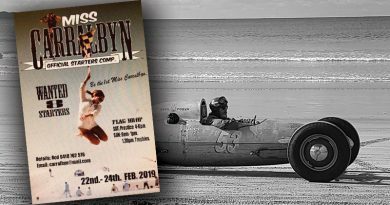 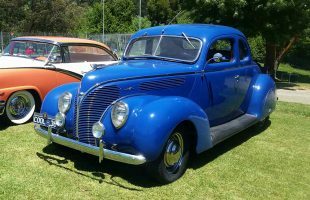 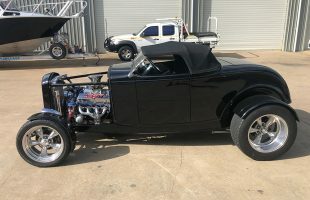 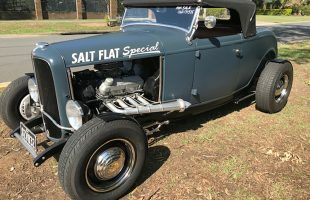 We do the round up of a few shows this month starting with the Victorian Hot Rod Show in Melbourne, along with the annual Studebaker Concours, just for something different. 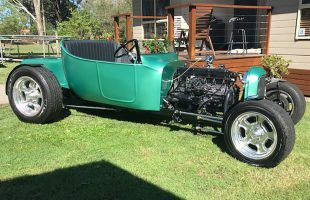 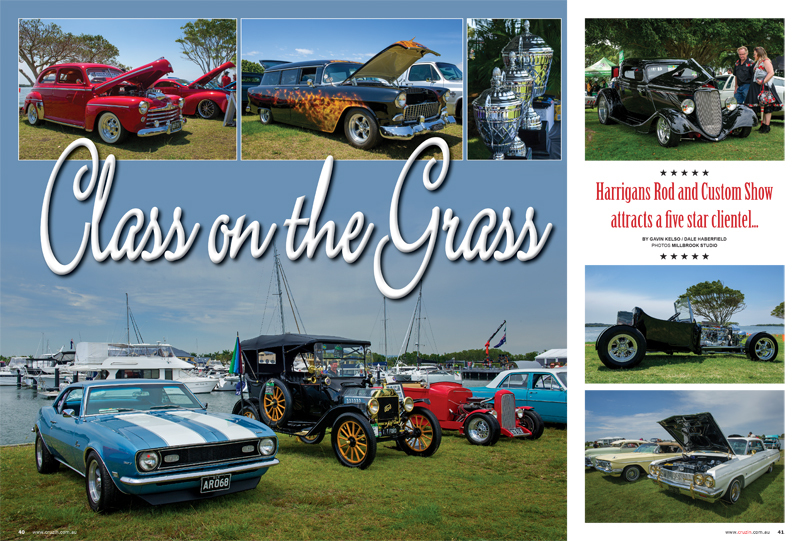 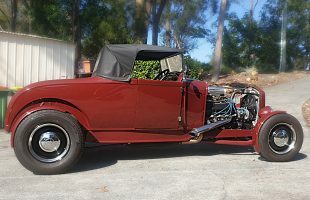 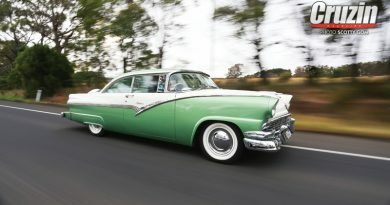 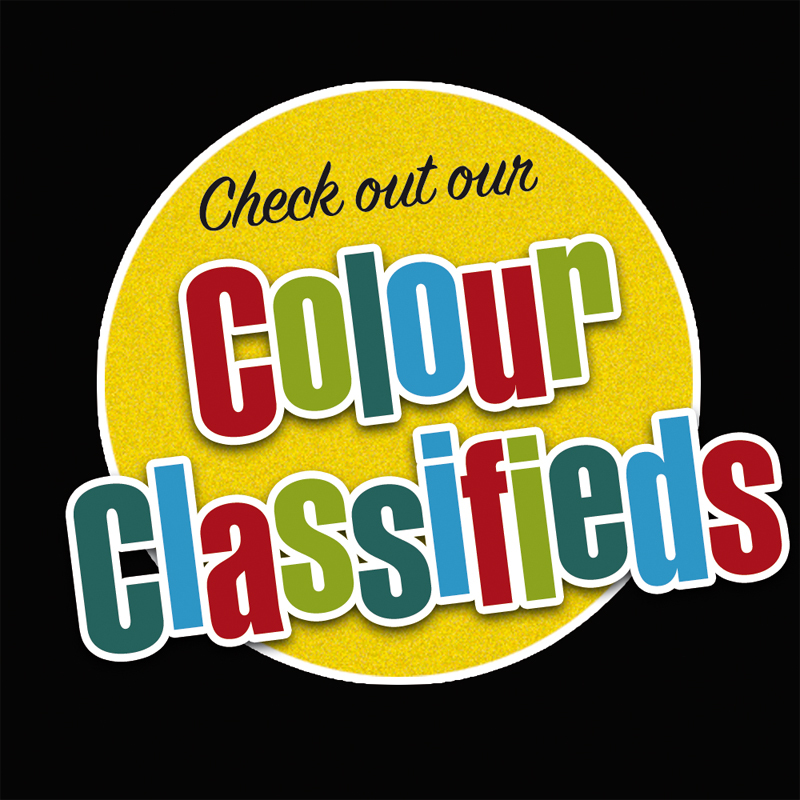 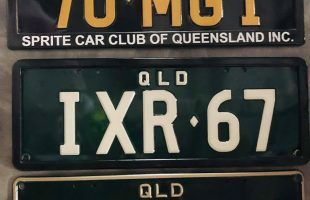 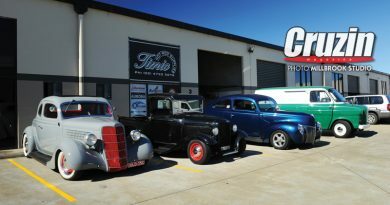 We also check out one of Queensland’s most popular one day events, Harrigans Hot Rod and Custom Show. 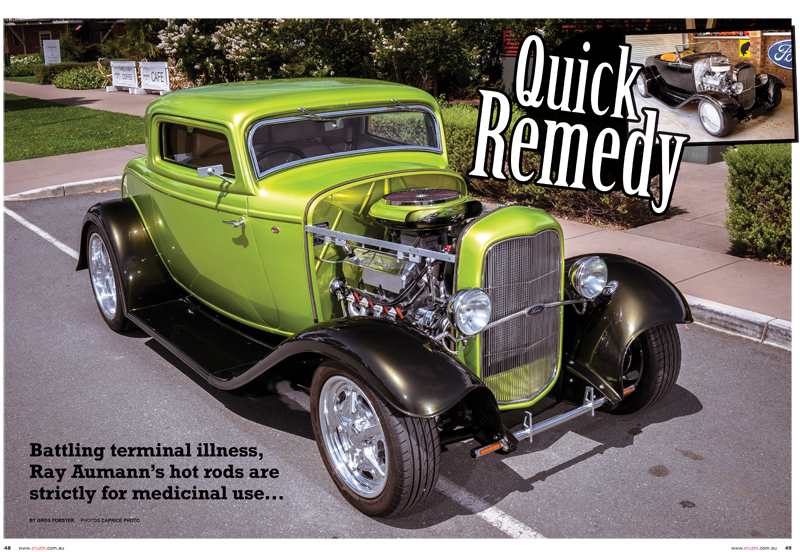 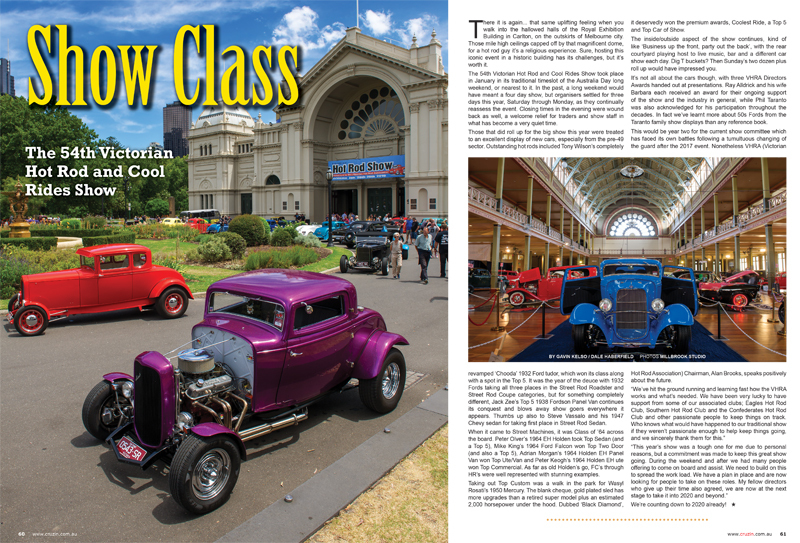 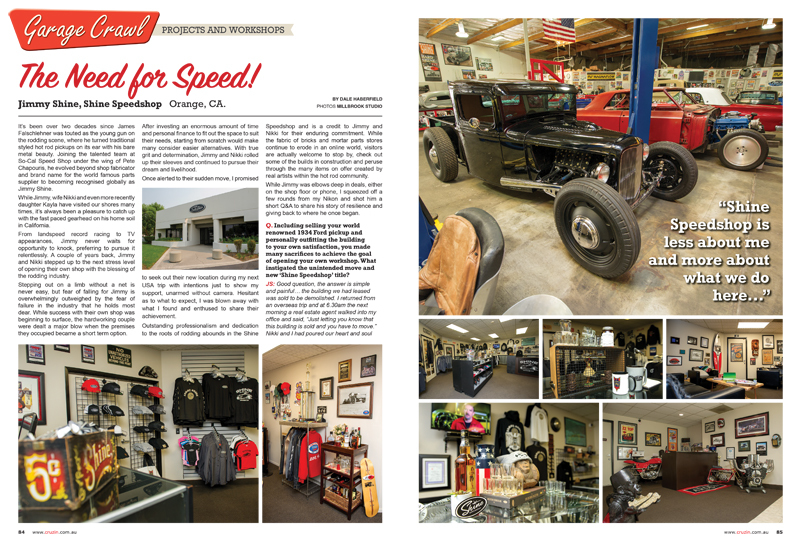 Also featured in this issue is Michael Callson’s beautiful 1936 Ford sedan, Ray Aumann’s stunning deuce 3W from Shepparton, and we visit Jimmy Shine in California to tour his new digs. 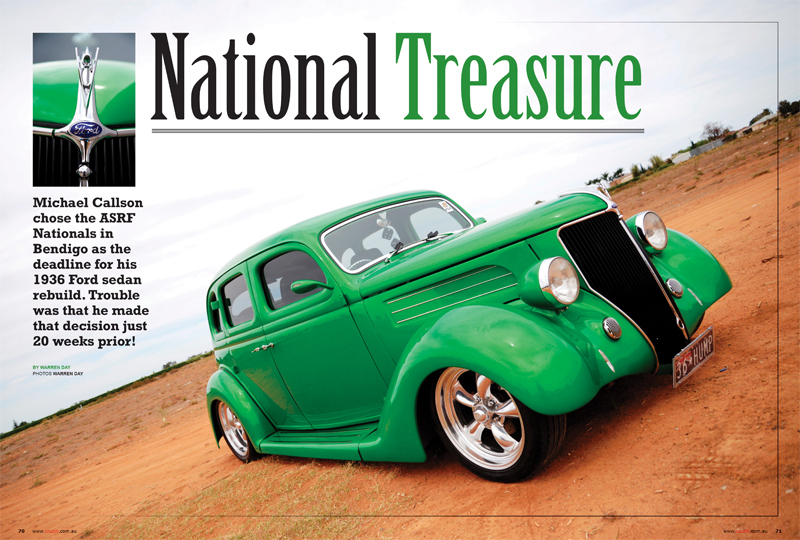 Aussie artists Neil McCoy is back in Car Kraft, while Eric Church is our music subject this month. 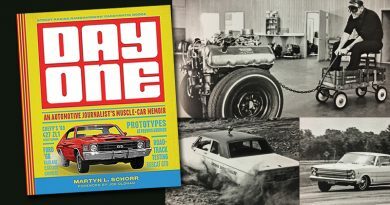 Grab it at your local, or order online at www.drivebuy.net.au.